Many Canadian literary festivals will match or exceed the Canada Council rate of CA$250 for an author appearance, as well as paying travel expenses. Fests are flourishing, coast to coast. 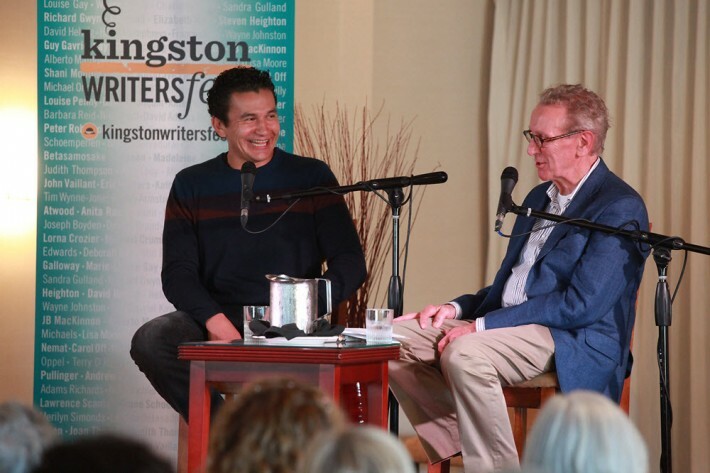 There’s a lively circuit of literary festivals in Canada, ranging in size from a few writers gathered on a Sunday afternoon to large-scale, well-established institutions like Toronto’s International Festival of Authors. Canadian newspapers used to have weekend book sections and broadcasters like Peter Gzowski and Vicki Gabereau routinely presented writers to a general audience. 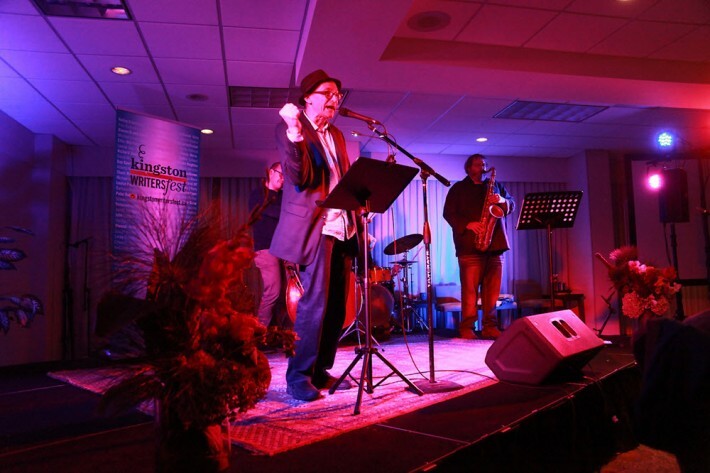 These events are scattered coast to coast, from the Sunshine Coast Festival in Sechelt, British Columbia, to Writers at Woody Point in Newfoundland. 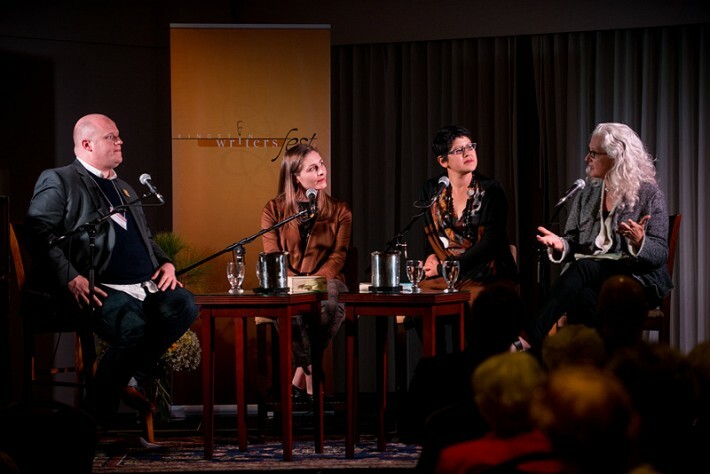 And Canadian literary festivals are expanding, both in number and in size. At a time when the push in publishing is for everything digital, this persistence and success might come as a surprise. The Writers’ Union of Canada website lists more than 100 festivals and reading series, so there’s a variety of formats and content. Typically, though, the aim is to put writers and readers together to celebrate the written word. In doing so, both parties benefit. Literary festivals have become an important place for authors to connect with readers. In a way they have replaced the traditional publisher-funded author tour, which began to disappear in the 1990s. So instead of a lone author on the road promoting a recent book, festivals gather a collection of authors and develop a growing audience, year over year. Except for perhaps the smallest festivals, these events require year-round planning with a permanent staff and many volunteers. Funding is from numerous sources. Kingston WritersFest, for example, receives money from the Canada Council for the Arts, Heritage Canada, the Ontario Arts Council and the Kingston Arts Council, as well as from festival fundraising, ticket sales and support from publishers. Notably, WritersFest will also occasionally receive funds from other nations’ embassies looking to promote international authors. As such, WritersFest is an international festival and its past headliners have included Joyce Carol Oates; JM Coetzee; Eleanor Catton and Wally Lamb; and this year David Mitchell is confirmed for the September event. At a time when author earnings are in decline, these events are good for the creative corps. Sales are brisk. Following author events, patrons rush the bookstore to grab a copy of the featured book and then race to have it signed by the author. Most festivals pay an honorarium of some kind; many will match (and some will exceed) the Canada Council rate — currently CA$250 (US$188) — for each event authors participate in, and they’ll also cover all travel expenses. WritersFest and the Sunshine Coast Festival both fall into this category. This level of remuneration is not insignificant, especially considering the current situation in the UK, in which high profile authors have threatened to boycott literary festivals that don’t pay their authors. Festivals also present an opportunity for book sales. Most have an onsite bookstore, usually provided by the local bookseller, which stocks current titles (and sometimes the backlist) of festival presenters. Sales are brisk. Following author events, patrons rush the bookstore to grab a copy of the featured book and then race to have it signed by the author. This exchange, in turn, provides authors with one more significant benefit: connection to readers and fans. As authors are increasingly encouraged by their publishers to perform more marketing-type activities and connect with readers, this face-to-face interaction is key. Where does the shift to digital fit into this picture? Short answer – there’s little evidence of it here. Davidson goes on to observe that, “Canadian newspapers used to have weekend book sections and broadcasters like Peter Gzowski and Vicki Gabereau routinely presented writers to a general audience.” Those channels for discovery and exploration are gone now, of course, in a way leaving readers to fend for themselves. This may help to explain the draw of the festival, and the fact that, at these two festivals at least, attendance is steady or expanding. In the seven years since its inception, WritersFest has grown from 40 authors and 29 events to 70 authors and 57 events, and attendance has grown from 2900 to more than 6000. The Sunshine Coast Festival has held its own too, maintaining attendance at more than 8500, or about 90 percent capacity, over the past five years. With pressure on publishers to engage directly with readers, the literary festival offers them — like the authors — an opportunity both to connect with readers and to see (and fully appreciate) their authors in action. And publishers do ante up, Bell and Davidson note, by providing funds for author travel and other expenses, and sometimes through direct participation. 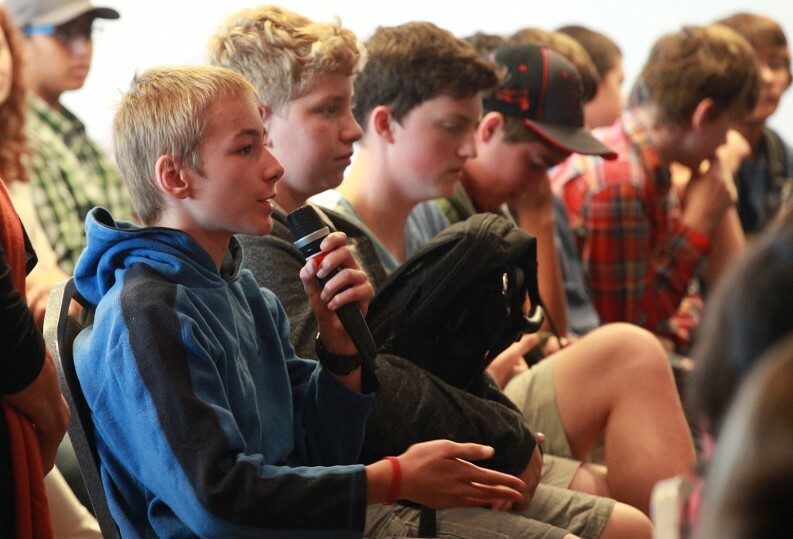 Finally, almost without exception, literary festivals today have their eye on the next generation of readers. There’s tremendous focus on special events for school-age students and programming for families with preschool children. Building readership sometimes has to happen one reader at a time. “My goal is to create the best possible experience for writers and their readers and to create an atmosphere that is warm and friendly. “I often meet people in my daily travels who confess they have never been to the festival and that they’re not big readers. These are the folks I offer a complimentary ticket to. Carla Douglas is a writer and editor, and most recently is the author of You’ve Got Style: A Writer’s Guide to Copyediting. 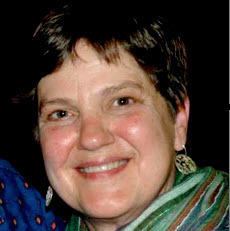 She was a contributing researcher for the first edition of The Oxford Guide to Canadian English Usage, and is co-author of the Don’t Panic series of literacy resources for high school students.